Students and teachers can save more on a new laptop for school. Because we offer college students, teachers, and administrators discounts on our durable Think and budget-friendly Idea brand PCs. NO PURCHASE NECESSARY. Legal residents of the 50 United States(D.C.) 18 years or older who are invited to participate. Ends 3/31/20. See Official Rules, for odds, and prize descriptions. Void where prohibited. HOW DOES THE STUDENTS & TEACHERS DISCOUNT WORK?  Lenovo offers College Students and Teachers a special discount on their entire purchase. Just click on the verification button in the shopping cart to verify your status, and the discount will be taken at checkout. 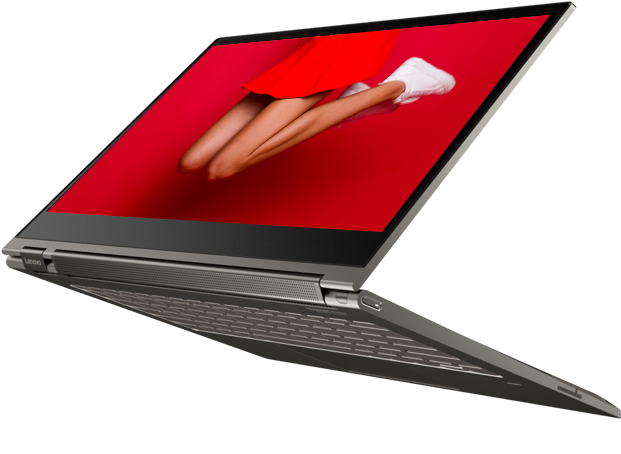 Lenovo reserves the right to change or cancel this program offering at any time. 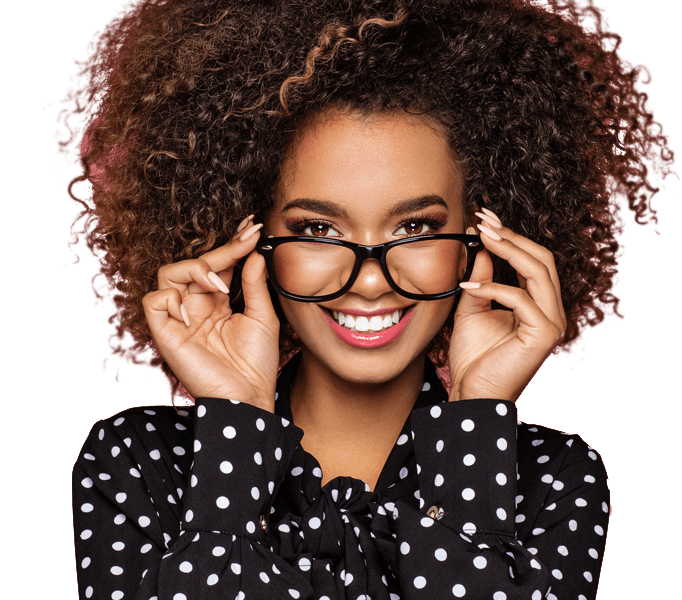 College students who are over 18 years old and are actively enrolled as a college student, university student, community college or technical college student are eligible for the ID.ME discount. Active certified teachers, certified teacher aides, certified teacher assistants, certified educational assistants, speech pathologists and principals at public, private or charter schools are also eligible for the program. Once you verify your college student or teacher affiliation, you will immediately receive a promo code to copy and paste into your shopping cart.